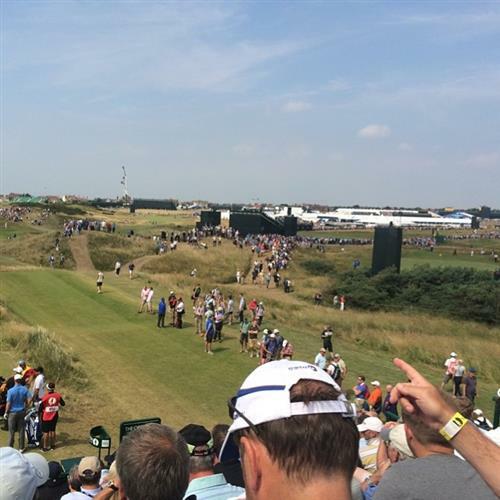 Am I the only grumpy, old man who is tired of hearing the engines of helicopters constantly circling major golf competitions like #TheOpen ? Bogey for Eduardo Molinari on the 4th and he joins his brother on three under. Is the Italian challenge going to fade on Day Two? 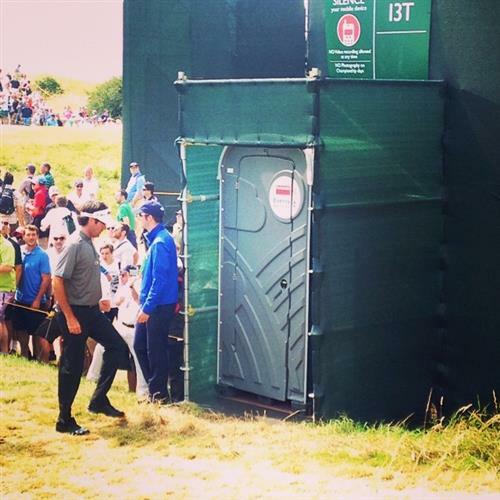 Nope, the Italian charge is in rude health again as Francesco Molinari birdies the 2nd and returns to four under. A curate's egg of a round for Ireland's Shane Lowry so far as he tackles the 12th. He's notched two bogeys, two double bogeys and two birdies and having started the day at four under, he now finds himself level par. 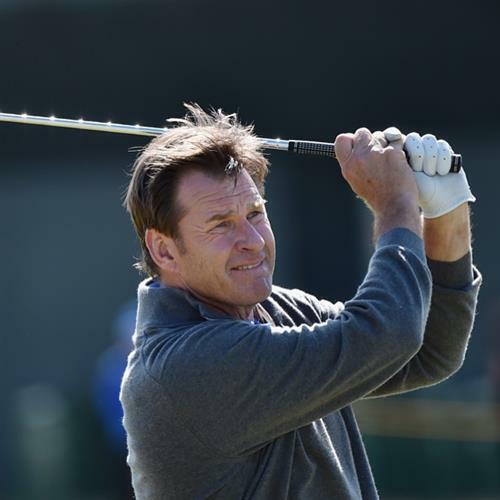 Six-time major champ & three-time #OpenChamp winner Nick Faldo turns 57 today. Happy Birthday, Sir Nick! Matteo Manassero makes a hash of the second and drops a shot, propelling the young Italian back into the pack. Those pesky Molinari brothers are keeping me busy. Francesco birdies three and he joins George Coetzee on five under. 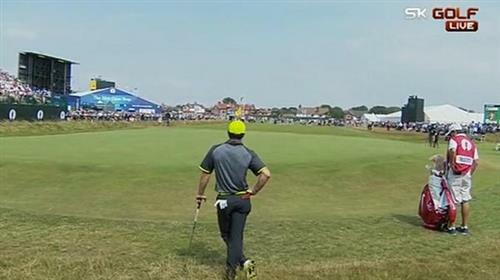 Justin Rose misses a tiddler on 16 and the birdie goes begging. Brooks Koepka causing a few waves at the top of the leaderboard with a bogey on the first and birdies on the 2nd and 5th. The net result is the American is five under for the tournament. What a difference a day makes. 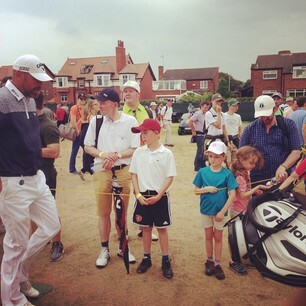 Sergio Garcia immediately got to grips with Hoylake on Thursday and birdied the 1st. Today the Spaniard can only muster a bogey on the same hole and it's an early dropped shot for the 2007 runner-up. Great finish from champion Phil Mickelson, who birdies 18 to record a two under round today and leave him level par for the tournament and he'll definitely be back in action at Hoylake tomorrow. 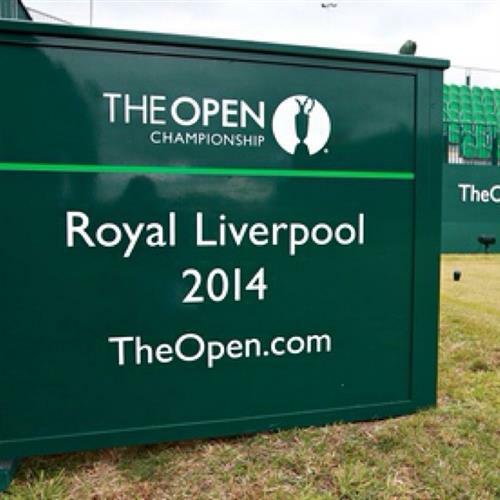 That Tiger Woods chap will be teeing off shortly. 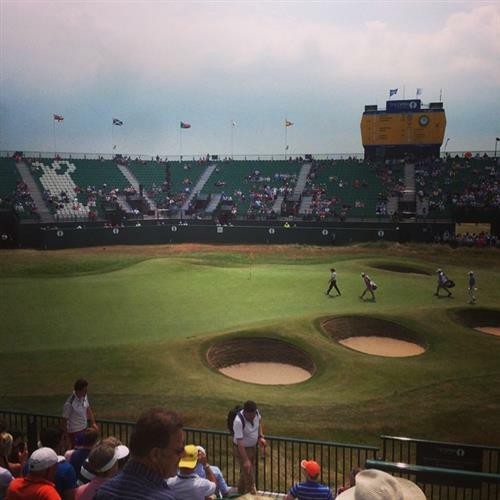 Sense of anticipation around the first hole is palpable. We have four players on five under as Matteo Matteo Manassero birdies the 4th. Two of the four are from Italy, a nation that has never produced an Open winner. Make that five players on five under as Sergio Garcia eagles the 2nd and transforms the aforementioned quartet into a quintet. Whoops! Mr Woods begins his second round in rather surprising style, double bogeying the 1st after finding the rough off the tee and he's suddenly just one under. In other news, Francesco Molinari clocks up a third birdie in four holes on the 5th and Rory McIlroy has company at the top of the leaderboard. More company actually after Matteo Manassero also birdies the 5th and we've got a threeway for top spot. Having said that Brooks Koepka decides to make a monkey of me with an eagle on the 10th and then a birdie on the 11th and the American rockets back into a joint share of the lead. 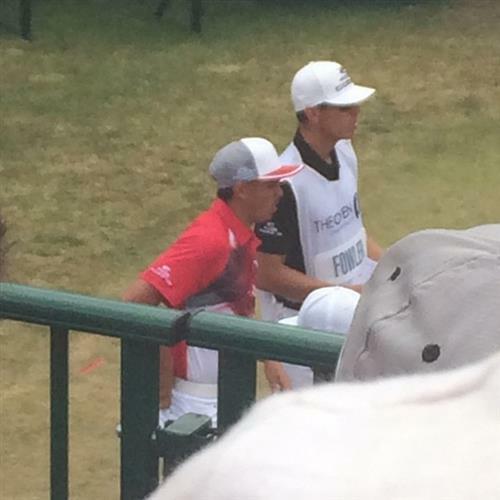 Don't discount the inimitable Rickie Fowler in all this. The charismatic American has birdied the 4th and 5th and is just one shot off the leaders now. 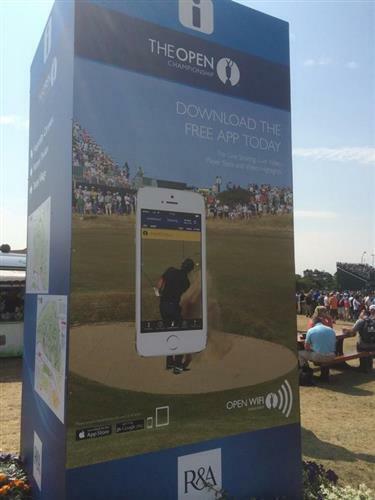 #TigerWoods seems a little perturbed again at the #TheOpen. Poor shots and #Cameras may be his undoing, but I hope I am wrong. Best round of the day to date? That particular accolade is shared by George Coetzee, DA Points and Gary Woodland who have all carded three under 69s. After his bogey on the 1st, Rory McIlroy has collected himself and string together three successive pars to remain five under.